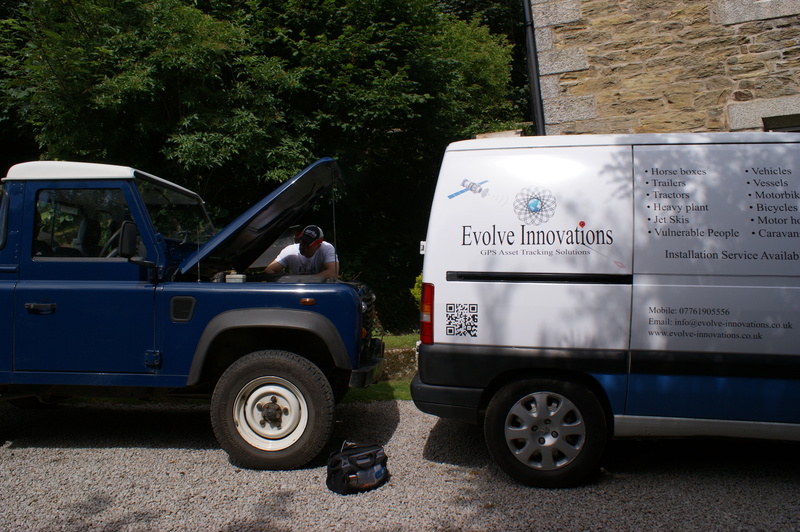 ‘Evolve Innovations’ has been created to offer the most affordable GPS Trackers based on individual needs. Applicable to a wide range of ‘assets’, including vehicles, motorbikes, horseboxes, boats, trailers and more. We also do personal trackers which can be used to keep children, Alzheimer or Dementia sufferers etc and pets safe. The user can ‘track’ any asset with an app real-time, using their phone or tablet (android or iOS) along with an internet based platform (PC or laptop) empowering you with the ability to identify where your ‘asset’ is if stolen and enabling the Police to apprehend, giving you peace of mind and security…. quickly! 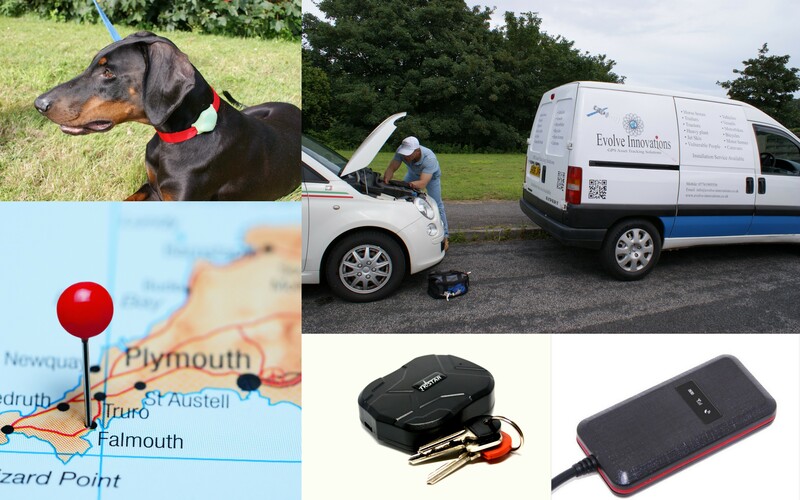 Whether you are in need of a car tracker to monitor a family vehicle, a specialised tracker for a boat, a magnetic tracker for a caravan or horsebox giving flexibility, a waterproof tracker for a motorbike, or a business looking for a fleet solution, or you’re simply needing advice on any of our GPS trackers that will best suit your needs. Contact us and we can provide a bespoke solution specific to your requirements with all the support and information to back up your purchase. As a trained and time-served radio and television engineer (C&G 222) repairing TV’s, VCR’s and audio, I have a long standing fascination with all things technical within the world of communication. Having worked for others and also for myself in this field, I developed a natural desire to progress and broaden my technical knowledge. Moving away from the domestic industry and changing disciplines, I chose the aerospace industry. I spent ten years in the UK and four in Canada and accrued experience and technical knowledge in the cockpit working on radio and navigation (Rockwell Collins certified) equipment. Continuing my interest in electronics and developing my knowledge further, I became involved with installations and commissioning including AV, IT and navigation within the marine industry, working for ‘Sunseeker International’ Dorset, ‘Princess Yachts’ Devon and ‘Pendennis Shipyard’ Cornwall spanning a period of 13 years. This is when I began my research into Trackers. With my background, my personal interest in the security of my own vehicles including my Aprilia RSV 1000 R and my awareness of the times we live in, I developed Evolve Innovations, Security GPS Trackers. The ethos behind my tracker service is ease of use, affordability and as non technical as possible, making it accessible to all. I have painstakingly researched and sourced the very best products that are reliable, realistically priced and practical. I have personally trialled my products so can give you in depth guidance and advice as to what is most suitable for your needs and if required, I will spend time with you explaining how to set up and use your chosen tracker. I also provide an optional installation service.